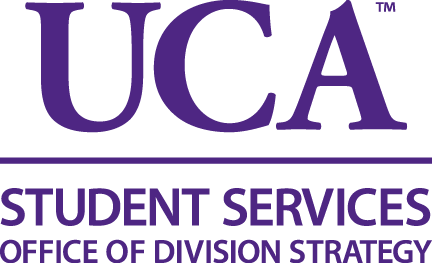 Welcome to the Office of Division Strategy for Student Services at the University of Central Arkansas. Our goal is to foster a culture of informed planning and continuous improvement throughout the division. The office’s primary responsibilities include Strategic Planning, Assessment, Professional Development and Innovation for the Division of Student Services. We invite you to explore the website and learn more about our initiatives.